Interested in hosting a screening at your school, library or community center? Contact us for more information! We’ll make it easy! Good Morning America calls 3 Seconds Behind the Wheel “Groundbreaking.” Watch their segment about the documentary here. 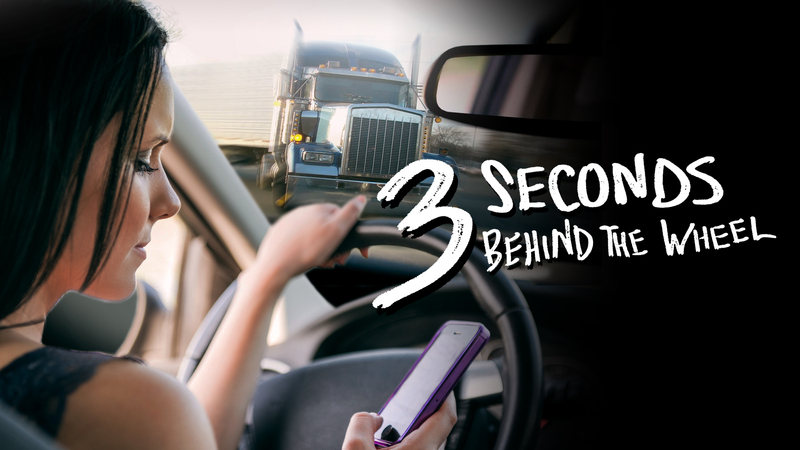 It took nearly a year to create the documentary 3 Seconds Behind the Wheel. In our final episode, producer Jennifer Boyd talks with participants about their experiences and personal distractions. Comparing car safety features can be incredibly complicated these days. Part of the problem is the names are confusing. It’s possible to have over a dozen names for the same technology. So, if you’re trying to shop across car companies to get the best deal possible, you don’t necessarily know what you’re buying. David Friedman from Consumer Reports talks about the problem, and offers advice on what features to look for in your next car.